Pre-order now and get a 10% discount. Telltale’s new graphic adventure Batman: The Telltale Series is just a week away from its global release. However, you can pre-purchase the game and get a 10% discount! The game was first revealed at E3 2016 and we were quite impressed by it. 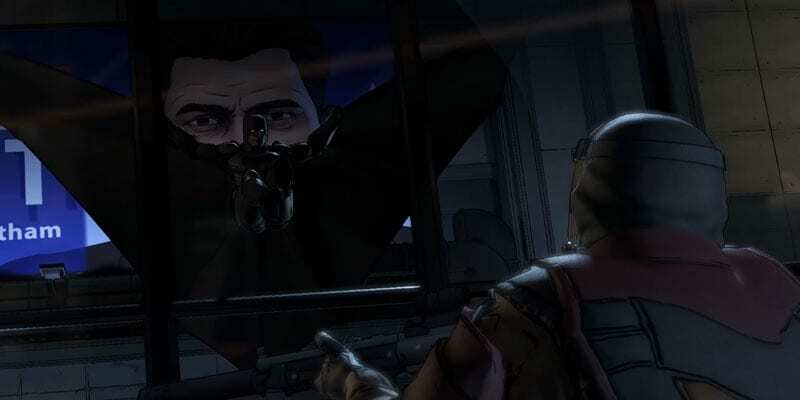 Like Telltale’s previous games, Batman: The Telltale Series will be an episodic point-and-click graphic adventure. If you are familiar with their previous works like Minecraft: Story Mode, Game of Thrones: A Telltale Series or The Walking Dead, you will definitely enjoy the game. Batman: The Telltale Series is pre-order ready and the first episode ‘Realm of Shadows’ is releasing on August 2. If you pre-order the game on Steam or GOG.com before August 2, you’ll get a 10 % discount. However no discounts are applied on retail orders (Amazon, Target, Gamestop). The game will release on PC, Xbox 360, PlayStation 3, PlayStation 4, Xbox One, iPhone, Android and iPad.